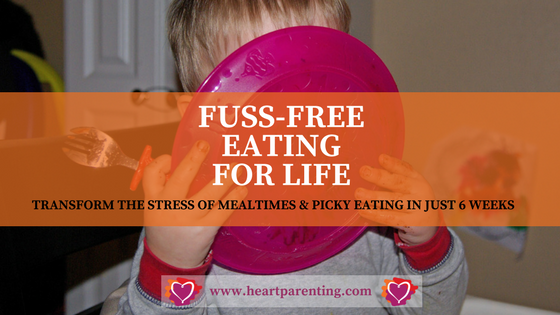 Do you wish you knew exactly how to put an end to the stress and frustration of mealtimes and picky eating? Would you LOVE to give your child the gift of a healthy relationship with food FOR LIFE? Thank you, thank you for your incredible support. I felt so listened to and unjudged, and like I could tell you anything. You have completely changed the way I look at parenting my daughter and I’m so annoyed I didn’t find you earlier. I had tried so many things and was at a complete loss what to do before I came to you. But now it all seems so easy & I really feel like a weight has been lifted as I’m not worried about eating out with him anymore and even my friends have noticed the difference. This help is so needed so please keep doing what your doing. Just just the thought of feeding your family makes you feel stressed and anxious. Mealtimes are a battleground and can last for hours. It’s starting to affect your relationships with everyone in your family. You are so worried that your fussy eater is just not eating enough or is malnourished. It keeps you up in the night and you constantly worry about what you’ve done ‘wrong’. All this worry makes you stressed and frustrated with your child. You try so hard to stay calm but you are just so fed up and concerned that it all spills out. You’re sick of the constant mealtime meltdowns. You’re fed-up of the non-stop whinging and complaints about the food that you spend hours shopping for, preparing and cooking. You’ve had enough of feeling like a parenting failure when your child goes on play-dates and refuses all the food on offer. You’re done with feeling like you can’t eat out or go on holiday as a family because of your child’s restrictive eating habits. You’ve tried everything to get your child to eat. Seriously, everything. And still all they willingly eat is chips. Whether YOU SAID ‘YES’ TO JUST ONE or ALL OF THESE REASONS, MY ‘FUSS-FREE EATING FOR LIFE’ PROGRAM IS FOR YOU! I will show you how to eliminate power struggles and avoid emotional eating, how to handle mealtime meltdowns like a pro, and teach you a unique approach to eating that will abolish the worry about whether your child is adequately nourished. Best of all, you will learn how to teach your child to listen to their body and develop healthy eating habits FOR LIFE. Can you think of a more important investment in your child’s future? I know that you know what to offer your child, and that you understand what the foundations of a healthy diet look like. Your problem is getting your child to eat this! And that’s where I come in. 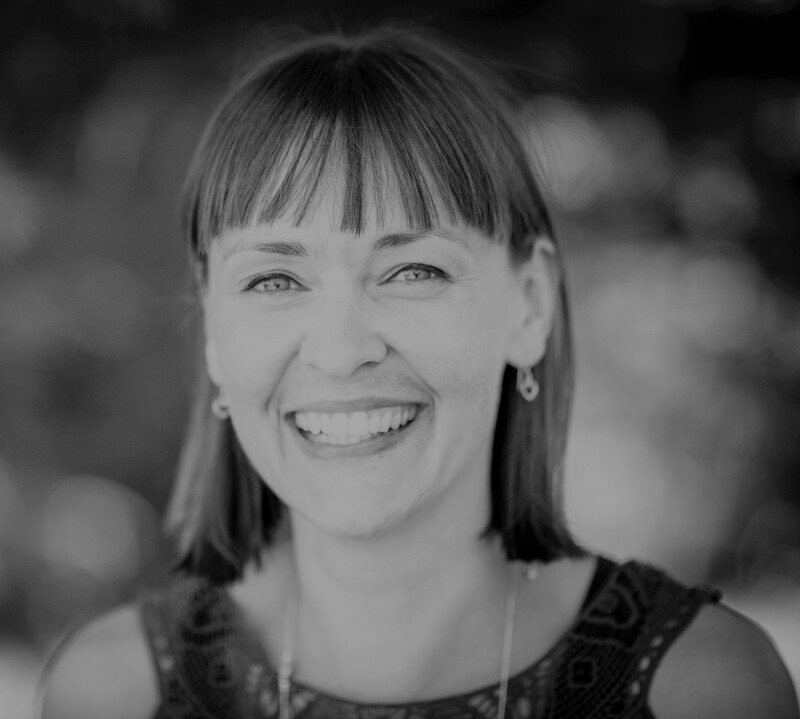 I will show you how to apply a peaceful, respectful parenting approach to eating and address the emotional and behavioural aspects that underpin fussiness and food issues. The FUSS-FREE EATING FOR LIFE program is not for everyone. I have limited time at present and so I only offer this intensive level of support and transformation to very few people each month. (1) You are looking to make real, long-term changes to your child’s eating habits. This is not a quick-fix, short-term solution. This is a change in your approach for good so that your child can reap the benefits for the rest of their lives. So I need to know you are deadly serious about the commitment you are about to undertake. I won’t be asking of you to do anything complicated, but all change requires action and so I will be counting on you to undertake all the steps I suggest. (2) You must be open to making mindset shifts and trusting my direction. So, do I hear a great big YES to both of these? Exciting! All you need to do now then is use the link below to book a free exploratory call with me. We will have a 50-minute chat to really get to the bottom of what’s been happening with your child/ren and you will be left with complete clarity about your next steps and whether we are a good fit to work together. YES! I'M READY TO SCHEDULE A TIME TO SPEAK TO YOU!